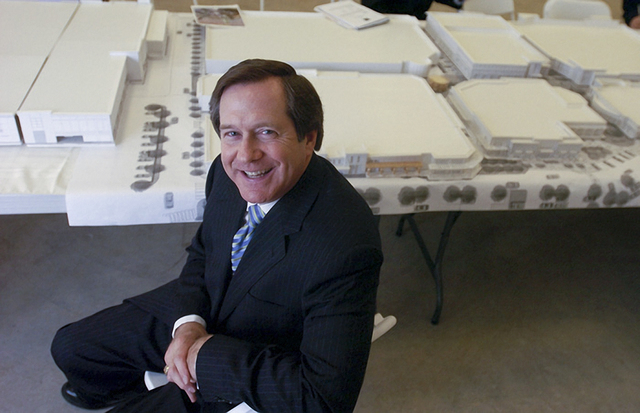 During the depths of the Great Recession, the occupancy rate of buildings owned by Harsch Investment Properties dipped to a low of 78 percent in Southern Nevada, but Harsch President Jordan Schnitzer didn’t panic. 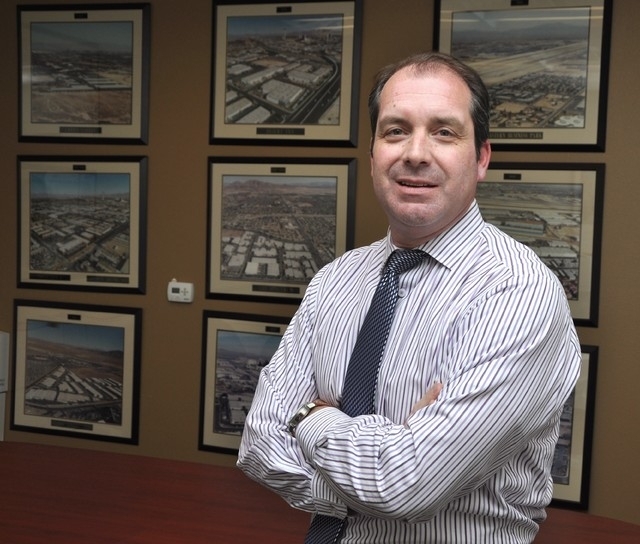 John Ramous leads Harsch's Las Vegas office. He said the company continued to develop properties, spending $200 million to finish some spaces. Harsch also worked with tenants on their rents to keep them in their spaces, figuring it was better to receive a little less income than no income on those properties. The only thing Harsch didn’t do was buy additional properties during that time because the company wanted to take care of its current properties, Schnitzer said. From that low point in November 2010, Harsch’s portfolio in Southern Nevada is now between 97 percent to 98 percent occupied, said John Ramous, Harsch’s senior vice president and regional manager. 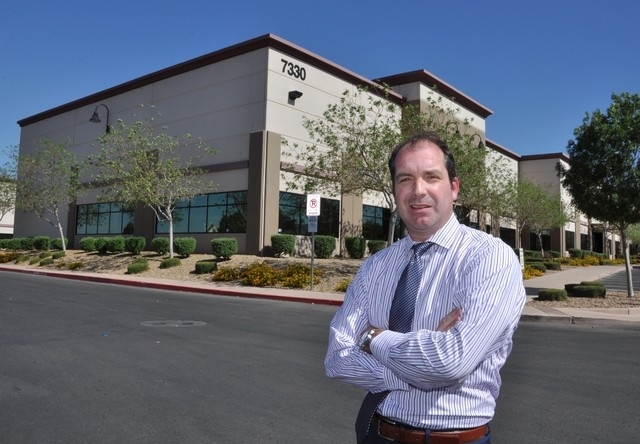 Harsch owns 28 properties totaling 8.5 million square feet in Southern Nevada with 1,400 tenants. It has about 50 employees locally. Overall, the privately held regional commercial real estate power employs more than 200 real estate professionals and has more than 22 million square feet of space. Harsch, which is based in Portland, Ore., also has offices in Seattle, San Francisco and the nearby East Bay; Sacramento, Calif.; Phoenix; San Diego and Salt Lake City, with additional properties in Orange County, Calif., and Palm Desert, Calif., Schnitzer said. “I thought we had every real estate problem you could imagine, and therefore, I thought everyone else must be having a great time,” Schnitzer said. “But, that is a bit arrogant because everybody had their share of problems. When the recession hit, we had the most vacancies of any landlord in the market, which is a dubious distinction. I’m so proud of our staff because they were always positive and always did the best they could. Harsch is acquiring. During the past six months, the company has added about 1 million square feet of property with a value in excess of $100 million to its portfolio, including local acquisitions such as the Valley Freeway Commerce Center (230,00 square feet) and the Travers Commerce Center (154,000 square feet), Ramous and Schnitzer said. Harsch’s local portfolio also includes the Henderson Commerce Center, which was the company’s first ground-up development. Harsch has built up that area on Eastgate Road in Henderson, acquiring adjoining properties to expand the center, Ramous said. 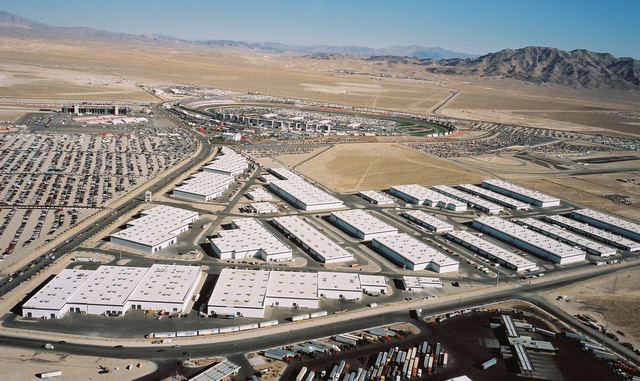 Harsch also owns the Green Valley Commerce Center — the company’s first acquisition in the Las Vegas Valley — Cheyenne Commerce Center, the second phase of the Speedway Commerce Center, and the Spring Mountain Business Park, according to the company’s website. Harsch is poised to continue to develop its Southern Nevada portfolio. Ramous said the business-friendly atmosphere developed by local municipalities and state government is one reason the company is excited about the valley. The cost of living, including the price of homes, is attractive, and a more skilled and diverse labor force will bring more companies to Southern Nevada. Plus, it’s cheaper to operate here than in more restrictive environments, such as California. Schnitzer added that the same reasons he decided to expand into the Las Vegas Valley in 1994 are still here more than 20 years later. He points to the community’s support of Nellis Air Force Base, an excellent tax structure, the influx of millennials because of Southern Nevada’s low cost of living, the convention business and its proximity to McCarran International Airport, and the tourism industry. Harsch’s tenants are a mixture of light industrial operations, e-commerce, exhibit companies, service-oriented companies, gaming businesses, light-emitting diode lighting companies and solar companies. Ramous also said Harsch has seen a growth in companies that provide luxury items, such as breweries, climbing gyms, CrossFit facilities, and even doggie day care centers. John Wilder, general manager and founder of Origin Climbing and Fitness, opened his business May 18 in Harsch’s facility at 7585 Commercial Way in Henderson. Origin Climbing and Fitness has been a tenant since November. 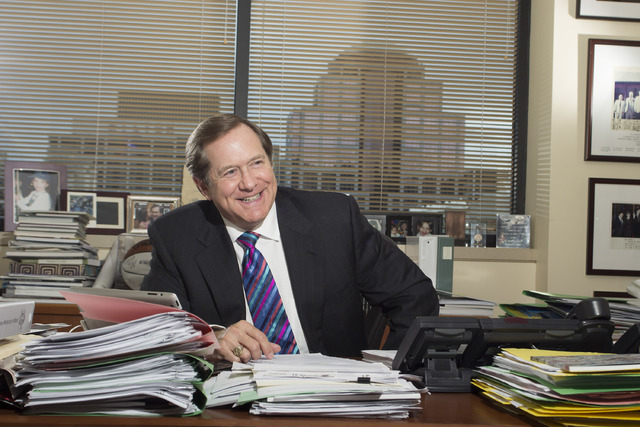 His experience falls in line with Schnitzer’s goal to take care of tenants.